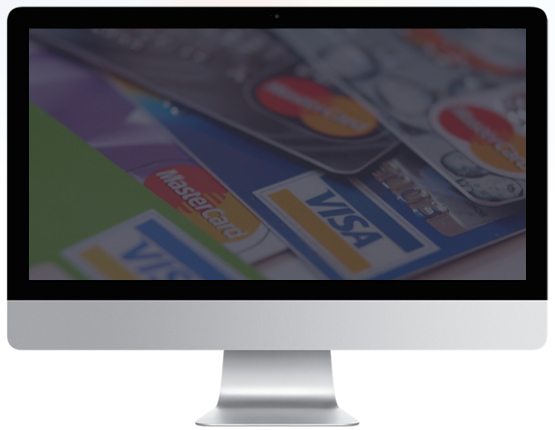 Main Street Merchant Solutions is pleased to offer Interchange Plus Merchant Accounts to merchants of all sizes. See our “Merchant Account Pricing Demystified” video to learn the inside story about why interchange plus pricing is the best choice for most businesses. No setup fees. No early termination fees. I took a look online at the processing rates and they are fabulous. Everything you promised was true. Thank you, thank you, thank you! I am absolutely pleased with the service. I don't know that I have ever had a more positive experience with a business before. I am very pleased with my new merchant account. Everything is running smoothly. Thank you again for helping me with the transition. We just got our first statement and I want to say thank you. The merchant service is clear, transparent, and economical. Your service is impeccable and greatly appreciated.